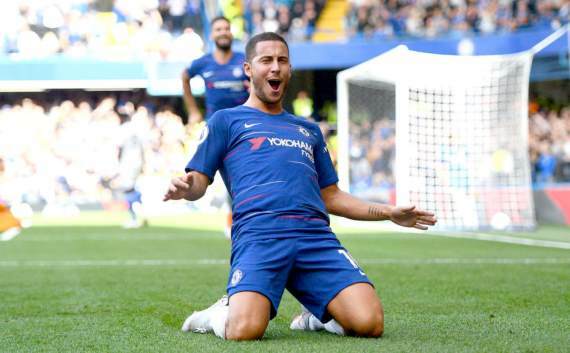 English Premier League football returned with a bang last weekend as Chelsea and Liverpool maintained their 100 percent records, while champions, Manchester City, remained unbeaten after their thumping win over Fulham. It’s not looking as rosy at the bottom end though with four teams – Cardiff, Huddersfield, Newcastle and Burnley – still in search of their first win. There’s plenty of exciting matchups to look forward to this weekend, and after delivering a winning treble at 6/1 last week, we’re confident that we can keep the momentum going with more winning bets. Fulham kick-start this week’s action with a thrilling encounter against Watford at Craven Cottage. The hosts were trounced 3-0 last weekend away to Manchester City, while the Hornets also suffered defeat to Mancunian opponents, going down 2-1 at home to Man United. At home, Fulham haven’t done too badly this season, winning their last two matches in all competitions by two goals each. Watford were knocked off their high horse when they were humbled by United, but before that, the Hornets had won four games in a row. Tough game to call here, but my money is on Fulham to bounce back here at 15/10 – plenty of value as well. Many pundits’ favourites to go down, Cardiff City, welcome Manchester City to Wales, hoping to achieve the unthinkable and put the champions to the sword. Cardiff are yet to win a single game this season and come off the back of a humiliating 4-1 defeat at Chelsea, while City were back to their dominant selves, smashing three without reply past Fulham. Bernardo Silva has been a gem for Pep Guardiola’s side, especially since Kevin De Bruyne’s injury, while Leroy Sane returned to the fold last weekend with a goal to his name. A straightforward encounter is expected here – back the champions on the (-1) Handicap at 9/20! Liverpool host Southampton this Saturday at Anfield, with the Reds looking to keep up their impressive 100 percent record. Not only has the electrifying front three of Liverpool caused opposing teams plenty of problems, but they’ve also been rock-solid in defence. Say what you want, but Liverpool actually look better without Jordan Henderson in the team. Danny Ings has been superb for Southampton since his move from Liverpool, but because Ings is just on loan and the Reds are his parent club, the English striker will play no part in the match. The Reds last conceded a goal at home back in March, and without their top striker, the Saints could struggle. Back the Home Win to Nil market here at 17/20. A resurgent Crystal Palace will look to keep their momentum going when they prepare to take on Newcastle United, who have failed to impress so far this season. The Eagles have been sloppy at home, losing both their matches played at Selhurst Park so far. On the other hand, Newcastle United have lost four games in a row in all competitions, and are one of four teams in the division yet to win a single match. Wilfried Zaha returned to the squad last weekend and marked his comeback with a superb solo strike. That’s three goals now for the Ivorian. 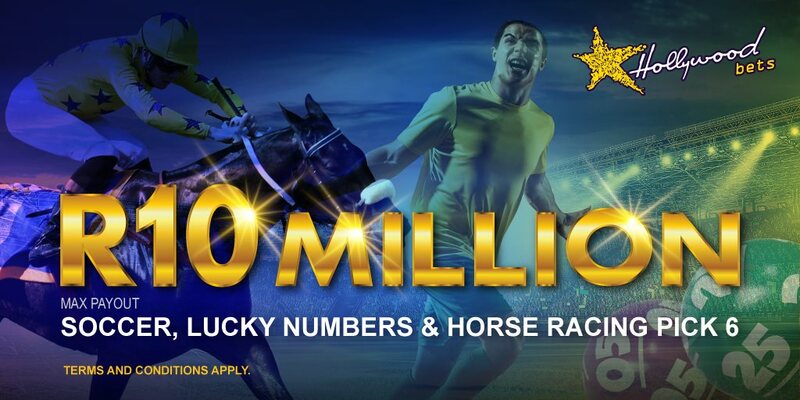 Get on the home win here at even money. Manchester United will be looking for their third straight victory when they face a fearless Wolves team at Old Trafford this Saturday. The Red Devils have turned the corner since their embarrassing 3-0 defeat at home to Tottenham, going on to beat Burnley and Watford since then. This will be their first home encounter since that defeat and by no means will it be an easy task. Wolves have dug their teeth deep into the Premier League now, winning two on the bounce as well, after holding Manchester City to a 1-1 draw. A hard-fought encounter is expected, but the Red Devils should come out on top. Burnley did all they could away to Wolves last weekend, but just lacked the class up front to pose a real threat to the newly-promoted side. The Clarets remain rooted to the foot of the table and despite Joe Hart showing impressive signs of regaining his best form, it hasn’t been enough to save his team some points. Bournemouth were superb last week in their 4-2 win over Leicester City and showed their credentials as they continue to fight for a place in the Europa League next season. Despite the Cherries’ resilient attack, I fancy Burnley to get a point at home here. Leicester City will be hoping for a turnaround performance when they host Huddersfield this weekend. The Foxes were easily brushed aside against Bournemouth, going down 4-2 at the Vitality Stadium, despite Jamie Vardy returning from suspension. Still, they’ll fancy their chances against the Terriers, who are winless in the campaign. The visitors were also humbled by a 1-0 scoreline at home to Crystal Palace, while Leicester haven’t done too badly at the King Power Stadium. 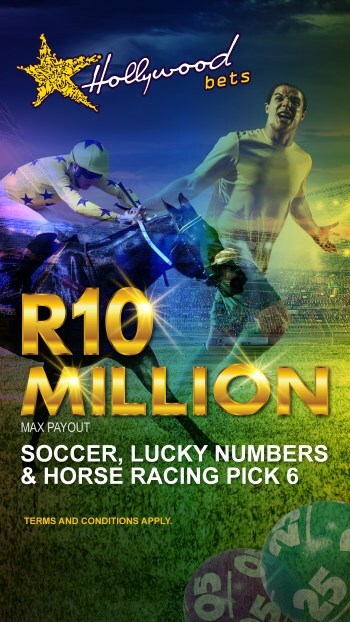 At 6/10, the home win looks too good to pass up – get on! Brighton will look to continue their superb home form when they host Tottenham at the Amex Stadium. Their last three league games at home were two Manchester United victories, and a stalemate against Fulham, so they certainly have big-game temperament to match any side in the division. Spurs come off the back of two consecutive defeats, against Watford and Liverpool, and with Champions League football in midweek, it could take a lot out of the Londoners. A big call to make, but my money will be on the home side here at 38/10! West Ham will hope they’re on the rise, just in time for their double header ties against Chelsea and Manchester United, after beating Everton 3-1 away from home last week. The Hammers will also be optimistic against the Blues after humbling them 1-0 in this fixture last season. So far, Chelsea have been unstoppable this term, claiming a win in all five of their matches played. Eden Hazard scored a hat-trick in their 4-1 win over Cardiff last week, and with five goals to his tally, he is the league’s top scorer. Although Chelsea have been impressive thus far, I’m expecting them to drop their first points at the London Stadium. Back West Ham on the Double Chance & Both Teams to Score at 26/10. Premier League action concludes with an exciting clash on Sunday afternoon with Arsenal hosting Everton at the Emirates Stadium. Unai Emery’s charges claimed their third win in a row, and if recent form is anything to go by, the Gunners should wipe the floor with their opponents. Arsenal scored 10 goals past Everton last season – five in each game – and with the Toffees now winless in their last three outings, Marco Silva’s men are tipped to struggle. Although with Richarlison back, they could cause Arsenal some problems. Back Arsenal to Win & Both Teams to Score here at 15/10!